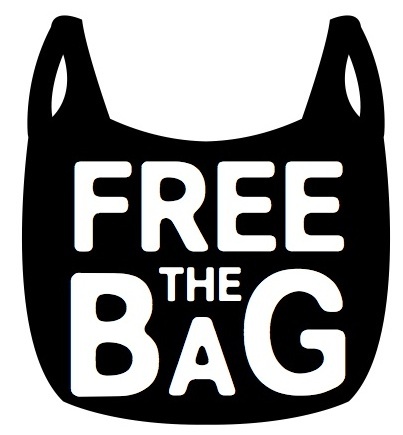 The Repeal the Huntington Beach Plastic Bag Ban has a logo called “Free The Bag” and is pictured on the right. According to their flyer, the city of Huntington Beach has been subdivided into four (4) areas and volunteers are needed to hit the pavement and collect signatures. Folks, this is your opportunity! For more information email: repeal@franklograsso.com or call him at (714) 812-2266 or (714) 655-4500. I’m sure glad to see the push back. 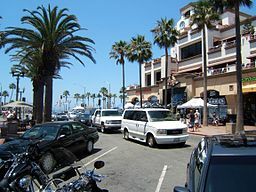 The Huntington Beach “Free the Bag” folks can use a lot of help with Printing, stuffing envelops, writing, postage, signatures gathering, not to mention moral support. Folks, if you are in support of the push back, please get in, get involved! Take a stand! Push back! It is time to deal the greenies a hard blow that they don’t know it all, and they don’t have the moral high ground to “modify our behavior”. I’m with you. I’d like to start a “push back” in Sherman Oaks where I live. I don’t know how to go about it, but the more cities that rebel, the better. We need counter slogans against the insipid “Go Green” and “Save the Planet” slogans that make people feel guilty if they don’t agree. Maybe “Go Commerce” and “Save the People”. I’m ready to do what I can. Craig Keller of saveourchoice.us, Don Wiliams of stopthebagban.com, and Kristen Smith of NoDurangoBagTax.com all have done repeal initiatives in WA, CA and CO. They are more than willing to guide you step-by-step. Get all friends and families to help. That would be your initial core group. Then expand out to new recruits’ friends and families, and keep it growing. how about “eco-fads do not save our planet”?